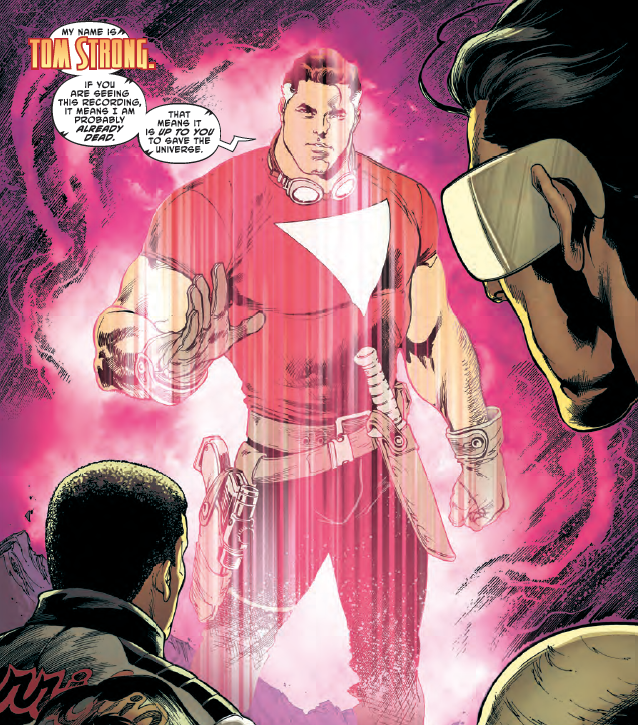 Acclaimed Alan Moore character comes back in The Terrifics #1 – AiPT! You won’t believe who makes an appearance. 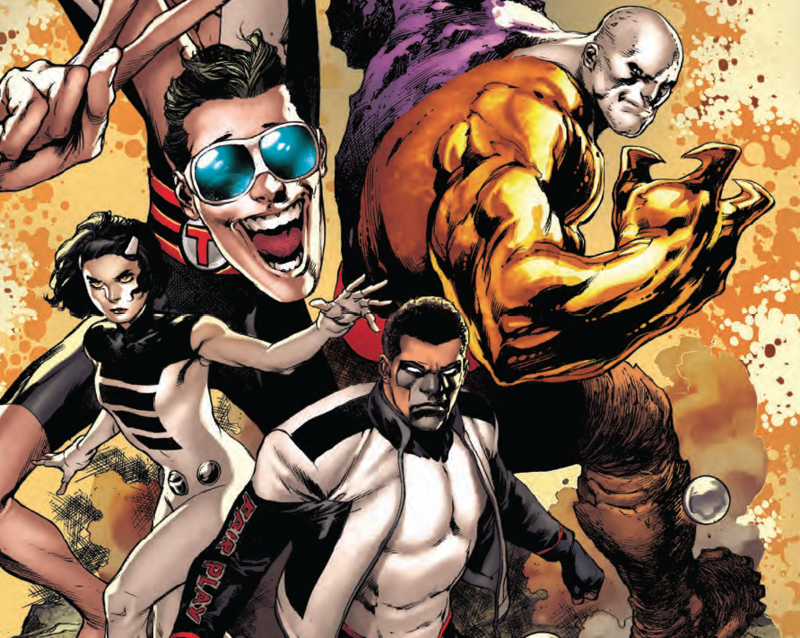 Jeff Lemire’s The Terrifics is quite possibly the coolest new series to come out of DC Comics in some time. It has a team of four working with science to save the day (at least that’s how I see it at face value) and many folks are saying this might be DC’s attempt to do a Fantastic Four-like series. Be that as it may, the first issue ends with a major cliffhanger that should have Alan Moore fans either furious or excited. I’m a huge Tom Strong fan and can’t wait to see how this plays out moving forward. You can buy The Terrifics #1 digitally today.